Cladosporium is the genera most frequently encountered in both outdoor and indoor air. It is frequently found in elevated levels in water-damaged environments. Some species may be resistant to certain types of treated lumber. 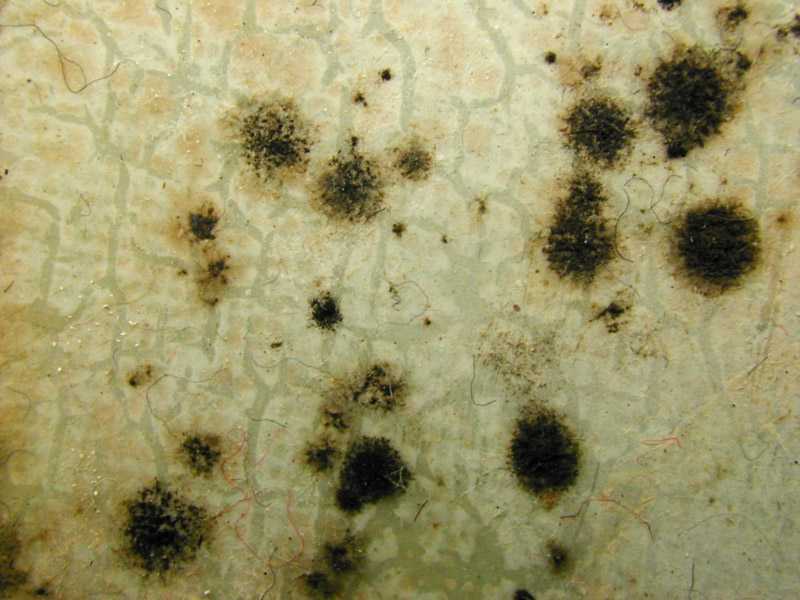 Cladosporium appears gray to black or very dark green and can have a powdery appearance. The genus Cladosporium includes over 30 species. The most common ones include Cladosporium elatum, Cladosporium herbarum, Cladosporium sphaerospermum, and Cladosporium cladosporioides. 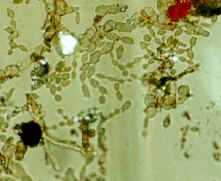 Cladosporium is a dematiaceous (pigmented) mold widely distributed in air and rotten organic material and frequently isolated as a contaminant on foods. Some species are predominant in tropical and subtropical regions . Also, some Cladosporium spp. were isolated from fish and were associated with findings of infection. Cladosporium is a common fungus that is a known and documented aero-allergen which is usually associated with plants, wood products, and leather goods; the spores are easily made airborne and as such are a common cause of respiratory problems; allergic reactions and can be an agent for hypersensitivity diseases; it is as a parasite in infections of the skin, soft tissues or nails and has been documented in cases of Blastomycosis, Candidiasis, Chromoblastomycosis, Histoplasmosis, Entomophthoramycocis, Phaeophphomycocis and Keratomycosis. The findings suggest that fungal antigens from species found in homes are commonly associated with skin sensitization in an allergy clinic population with upper or lower respiratory allergy. No specific relationships were found, however, between the prevalence of fungal species in the home environment and the prevalence as skin-test allergens. Over 50% of patients tested in one allergy clinic who had allergy symptoms tested positive from this and other species of Cladosporium. Cladosporium has been shown to be a common cause of extrinsic asthma (immediate-type hypersensitivity: type I). Acute symptoms include edema and bronchi spasms, chronic cases may develop pulmonary emphysema. Another health factor to consider is toxicity in some strains. Colonies around 3 cm in 7 days on PDA, olivaceous grey-green to olivaceous brown, reverse olivaceous black. Conidiophores branching widely and giving rise to numerous clusters of blastoconidia in branching chains, with larger conidia near the base of the chain and smaller conidia near the apex. Conidia 1- or rarely 2-celled, mostly smooth walled or minutely roughened, bluntly forked near the apex if they have given rise to 2 or more apical daughter cells or chains, or ellipsoidal to lemon shaped if they have not, 3 – 7 (-11) X 2 -4 (-5) mm, with cicatrized (darkened), slightly protuberant scars at the places where they have been attached to other conidia or the conidiophore. Toxins: the antifungal compound cladosporin is produced, as well as emodin, an anthraquinoid pigment compound which on breakdown in vitro by hepatic microsomes forms 2-hydroxyemodin, a mutagenic and cytotoxic product, and some other compounds of lower toxicity. Cultures fed to mice appeared to result in the death of the mice from hemolytic jaundice and renal failure. There has been no evidence so far, however, of a toxic effect associated with inhalation of conidia, e. g. in indoor mold proliferation cases. Morphology: similar to C. cladosporioides but with conidia, especially those formed near the ends of chains, much more strongly rounded 3 – 4 (- 7) ?m in diameter. Typical isolates have strongly roughened conidia, but some smooth-conidial types are seen. Probably consists of a complex of similar species. This mold is somewhat common in homes, with a number of people who have allergies showing symptoms from spores of this mold. Toxins: toxic effects have been noted, e. g., against chicken embryos, but chemicals responsible have not been thoroughly characterized. Not regarded as a highly toxic organism. Cladosporium spp. have been known to be causative agents of skin lesions, keratitis, onychomycosis, sinusitis and pulmonary infections. Morphology: similar to C. cladosporioides except that: Conidiophores have distinct “geniculate elongations”, that is, places where they have thickened up and produced one or more conidiogenous apertures, but then the conidiophore has continued to grow out at a slight angle, making a knee-joint-like bend (whence the term “geniculate”) which technically constitutes a sympodial proliferation. Long, mature conidiophores may have a number of geniculate bends along their lengths. Cladosporium herbarum has a teleomorph, Mycosphaerella tassiana. Conidia are larger and more often 2-celled; one-celled conidia are 5.5 – 13 X 3.5 – 6 mm, distinctly roughened. Toxins: so far, not considered significantly toxic to humans. Most commonly identified outdoor fungus. The outdoor numbers are reduced in the winter. The numbers are often high in the summer. Often found indoors in numbers less than outdoor numbers. Indoor Cladosporium may be different than the species identified outdoors. It is commonly found on the surface of fiberglass duct liner in the interior of supply ducts. 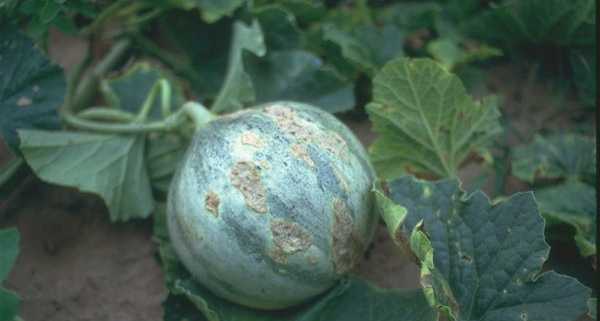 A wide variety of plants are food sources for this fungus. 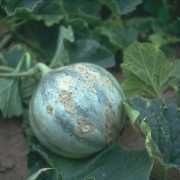 It is found on dead plants, woody plants, food, straw, soil, paint and textiles. Produces greater than 10 antigens. Antigens in commercial extracts are of variable quality and may degrade within weeks of preparation. Daunter B and Greenshields R. N. 1973. 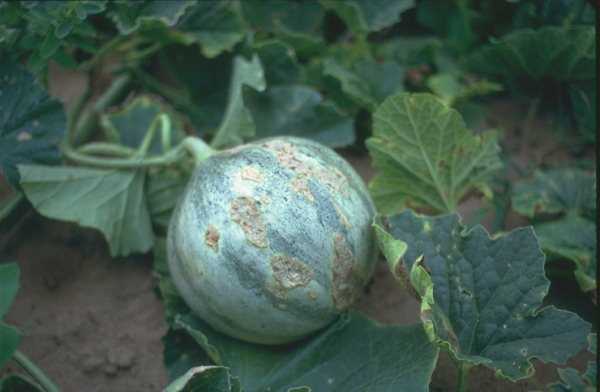 Toxicity of Cladosporium cladosporioides. Bocklisch, H., and B. Otto. 2000. Mycotic diseases in fish. Mycoses. 43:76-78. Collier, L., A. Balows, and M. Sussman. 1998. Topley & Wilson’s Microbiology and Microbial Infections, 9th ed, vol. 4. Arnold, London, Sydney, Auckland, New York. De Hoog, G. S., F. Queiroz-Telles, G. Haase, G. Fernandez-Zeppenfeldt, D. A. Angelis, A. van den Ende, T. Matos, H. Peltroche-Llacsahuanga, A. A. Pizzirani-Kleiner, J. Rainer, N. Richard-Yegres, V. Vicente, and F. Yegres. 2000. Black fungi: clinical and pathogenic approaches. Med Mycol. 38:243-250. Dixon, D. M., and A. Polak-Wyss. 1991. The medically important dematiaceous fungi and their identification. Mycoses. 34:1-18. Kappe, R., and A. Schulze-Berge. 1993. New cause for false-positive results with the Pastorex Aspergillus antigen latex agglutination test. J. Clin. Microbiol. 31:2489-2490. Pritchard, R. C., and D. B. Muir. 1987. Black fungi: a survey of dematiaceous hyphomycetes from clinical specimens identified over a five year period in a reference laboratory. Pathology. 19:281-4. Sutton, D. A., A. W. Fothergill, and M. G. Rinaldi (ed. ). 1998. Guide to Clinically Significant Fungi, 1st ed. Williams & Wilkins, Baltimore. Fungi and Bacteria in Indoor Air Environments: Health Effects, Detection and Remediation. (Proceedings of the International Conference, Saratoga Springs, NY, Oct. 6-7, 1994). Editors: Eckardt Johanning and Chin S. Yang. Eastern New York Occupational Health Program, 1 CHP Plaza, Latham, NY 12110. 1995. 228 pp. This is the volume that includes the 7-page “Guidelines on Assessment and Remediation of Stachybotrys Atra in Indoor Environments. ” It also includes “Legal Aspects of Indoor Air Quality,” by Guy Keith Vann. Building Mycology: Management of Decay and Health in Buildings, by Jagjit Singh. 326 pp. E & F Spon, An Imprint of Chapman & Hall, 1994. About $122. Most of the text has to do with mold problems in England, but there is one chapter that describes North American problems. Well illustrated with color photographs and photomicrographs, drawings of building structure, graphs, and ordinary photographs of buildings-and of “rothounds” searching for dry rot. Cost: about $122, from Preservation Resource Group in Rockville, MD (301/309-2222; fax 301/279-7885). The Preservation Resource Group book catalog lists 10 books under the heading “Building Pathology,” including Building Mycology, Dampness in Buildings, and The Growing Fungus. The company also sells borate based wood preservatives to treat decayed wood. It serves the needs of the historic preservation community, and also of homeowners who want to decontaminate and rebuild moldy parts of their houses. “A Search for Moisture Sources,” by Jeffrey E. Christian, p. 71-81 in Bugs, Mold & Rot II: Workshop Proceedings, Nov. 16-17, 1993. William B. Rose and Anton TenWolde, eds. Building Environment and Thermal Envelope Council of the National Institute of Building Sciences, Washington, DC. 1993. Every conceivable source of water in a house is identified and its output quantified. Example: In a typical new house, a concrete basement will release 6.4 liters of moisture per day. Proceedings of the First NSF International Conference on Indoor Air Health: Impacts, Issues and Solutions. May 3-5, 1999, Denver. ISSN # 1523-6080. NSF International, 789 Dixboro Road, Ann Arbor, MI 48105.